While SAYBIA were in hibernation, Jess took an education as graphic designer. He is now a co-owner in “We are all in this together (WAAITT)”, a Multidisciplinary Design Studio. The office opens September 30th 2011, and is located in the center of Copenhagen. Learn more of WAAITT on www.waaitt.dk. Besides the work with SAYBIA and the graphic work, Jess also plays in another band, he established with some friends back in 2010 called “Dangers of the Sea”. Jess plays on the keyboard as in SAYBIA. Dangers of the Sea is a dazzling folk/indie band from Copenhagen, Denmark. 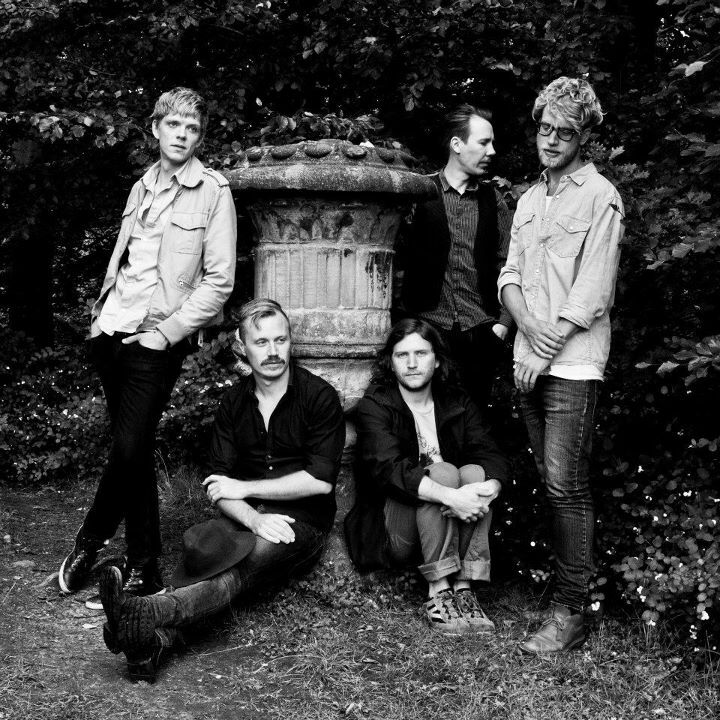 Initiated in the spring of 2010 by singer and songwriter Andreas Bay Estrup, who formed a band of old and new friends, all of them busy and experienced musicians from acts like Slaraffenland, Saybia and Efterklang. Dangers of the Sea’s music is heart-felt and haunting, and is inspired by the folk-rock scene of the 60’s and early 70’s, as well as bands like Midlake, R.E.M., The Stone Roses and Loney, dear.